Daniels will develop the script with Cruz, starting in January. Hit the jump for a synopsis and Cruz’s remarks on the adaptation. In addition to the Pulitzer, Anna in the Tropics won a Steinberg Prize and two Tony nominations. But to hear Cruz tell it to THR, theater is not the venue he had in mind for Anna. Daniels has two other projects in the pipeline. 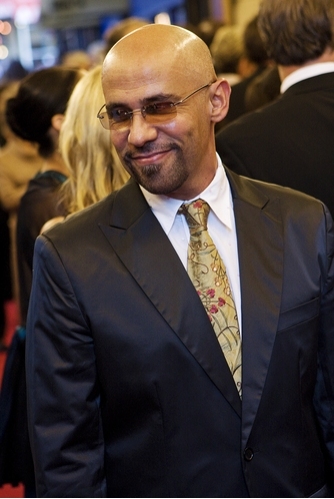 For some time, it seemed like his next film would be Selma, a film about “the pivotal Civil Rights march which Dr. Martin Luther King Jr. led from Selma to Montgomery, Alabama in 1965.” However, he may put that on hold for The Butler, a biopic devoted to Eugene Allen, a servant in the White House for thirty-four years.